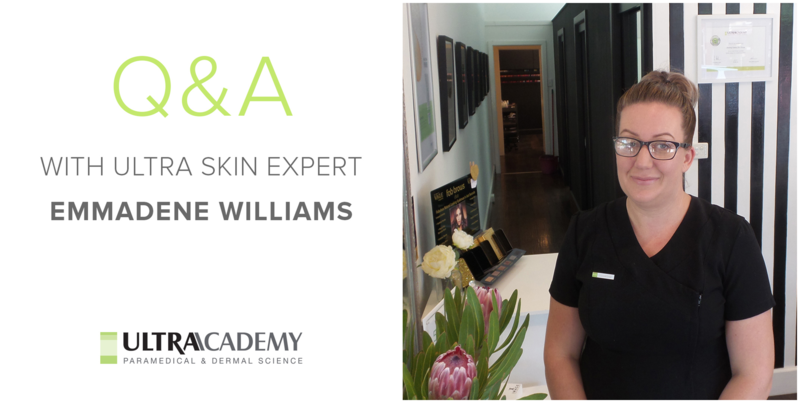 Discover what it means to be an Ultra Skin Expert in “5 minutes with” Emmadene Williams from Absolutely Fabulous Skin Therapy and Adriana Demourtzidis from Lasertech Clinic. 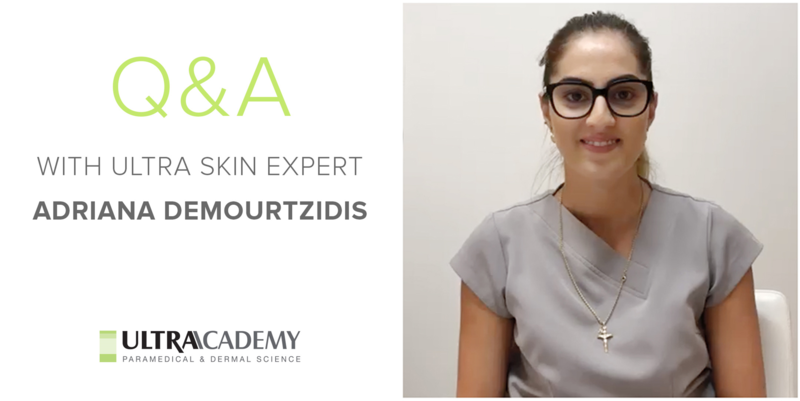 They share the best part of their job, their best skin tip, and the best advice for anyone thinking of becoming a skin therapist. 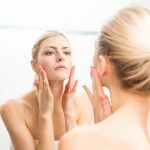 What does becoming an Ultra Skin Expert mean to you? Becoming an Ultra Skin Expert is an amazing feeling. It has given me great confidence in knowing that I’m able to prescribe to my clients the best home care products and in-salon treatments. The training online and face-to-face is amazing! 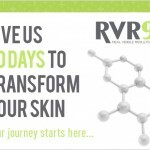 Being able to give my clients a better understanding of their skincare products and seeing amazing results. What is your best skin tip? My ultra skin tip would be to invest in your skin!! It’s never too late to start with a good skincare routine. 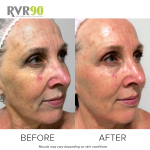 I always tell my clients 80% is what you do at home with your skin and 20% in the salon. Sticking to a skincare routine is very important. 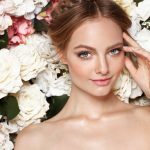 What advice can you give other skin therapists starting out? 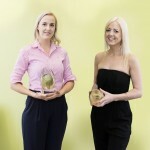 My advice for other beauty therapists would defiantly be – KEEP LEARNING! You can never learn enough. 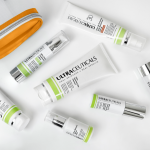 I personally keep going back to the Ultraceuticals Academy just to stay informed of updates and to refresh my knowledge. Becoming an ultra skin expert means to me that I am acknowledged for my education. This gives me comfort in knowing that I am teaching my clients healthy daily habits to help look after their skin. The best part of my job is taking my clients on this incredible skin journey start to finish. In a way, I feel as though I am changing lives daily. 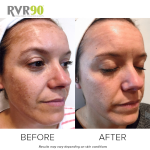 I get to be a part of this incredible chapter, where I see my clients feeling okay about themselves, to then having this enormous boost in self-esteem because they are feeling more confident in their skin. It’s important to me that I am able to help my clients love the skin they are in for longer. Nothing is more rewarding than seeing how happy they are and when the changes are so significant you don’t even need to show before & after images. 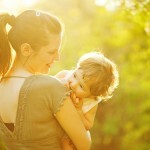 My only and best skin tip is wear SPF 365 days per year, rain hail or shine. Truth is, we need to protect our skin, even when we’re driving, running errands or flying. 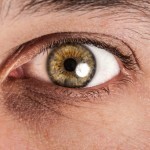 It’s daily UV exposure that contributes to visible signs of ageing. The only advice I can give to anyone else in this industry is NEVER STOP LEARNING! It’s important that you don’t ever assume you know everything. There is so much room for growth in this industry and so many unique skin types. 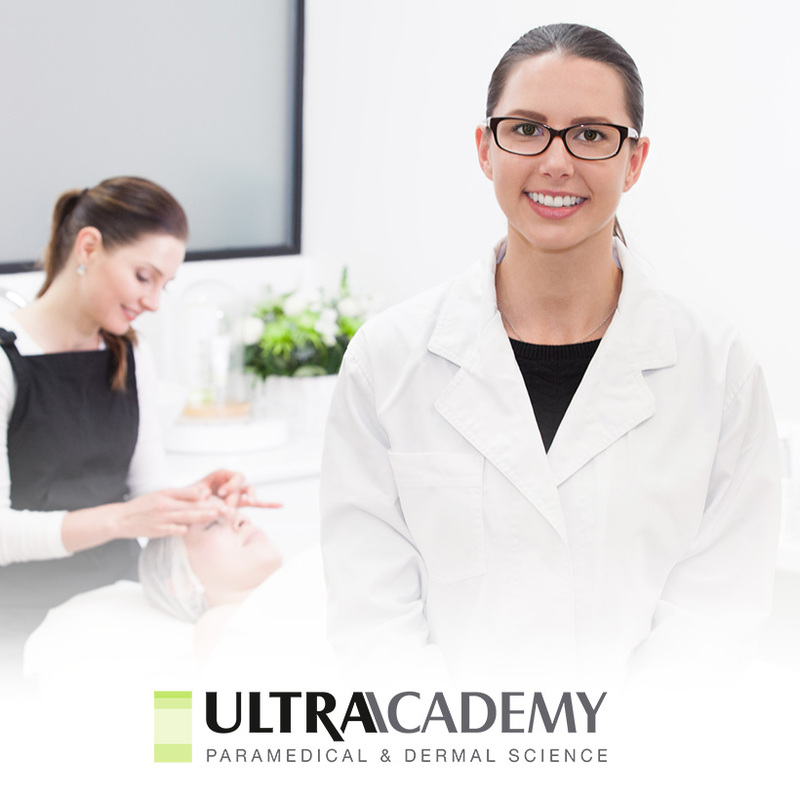 Find out more about the Ultraceuticals Academy.